Jessica Duplantis visiting Tulane Law Center promoting Law School Student Health and Wellness. 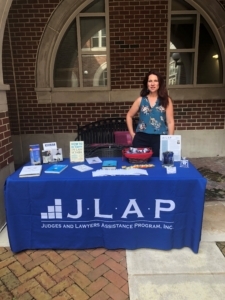 We are thrilled to announce that the Louisiana Judges and Lawyers Assistance Program (JLAP) has chosen Positive Sobriety Institute as one of its partners in providing treatment for substance use and co-occurring disorders for attorneys, judges, law students and their families. As the founder and medical director of Positive Sobriety Institute, I’ve worked with professionals in safety-sensitive professions such as healthcare and the law for 35 years. I can say without reserve that the work being done by Buddy Stockwell, executive director of the Louisiana Judges and Lawyers Assistance Program, is astounding. 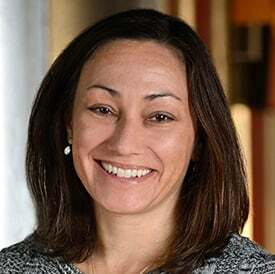 JLAP has demonstrated annual programming success rates as high as 97% in abstinence for the members of the legal profession who utilize their monitoring program. JLAP clinical standards are based on best practices from physicians’ health programs, which provide assessment, treatment and monitoring for physicians in recovery from alcohol and drug addiction. In published studies, physicians’ health programs have a proven high rate of success in helping healthcare professionals achieve long-term sobriety and continue to practice medicine. One of the questions we have sought to answer in the addiction medicine research is whether the high rates of success among healthcare professionals is translatable to other professions. Louisiana’s JLAP has shown that they are. This is profoundly important for our field. To help attorneys struggling with addiction understand how lawyers assistance programs can help them, Stockwell shares what attorneys entering JLAP can expect, what motivates him, and how his organization works to ensure lawyers receive the best addiction rehab. 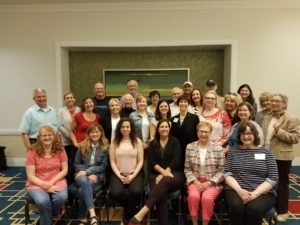 On May 4-6th 2018, Directors and Assistant Directors, from across the country and Canada, came together in Atlanta, GA, for the second Annual Independent LAP and JLAP Directors Retreat. Expanding on the success of last year’s meeting, this year’s event was organized by the North Carolina, Delaware, Ohio, South Carolina and Wisconsin programs. 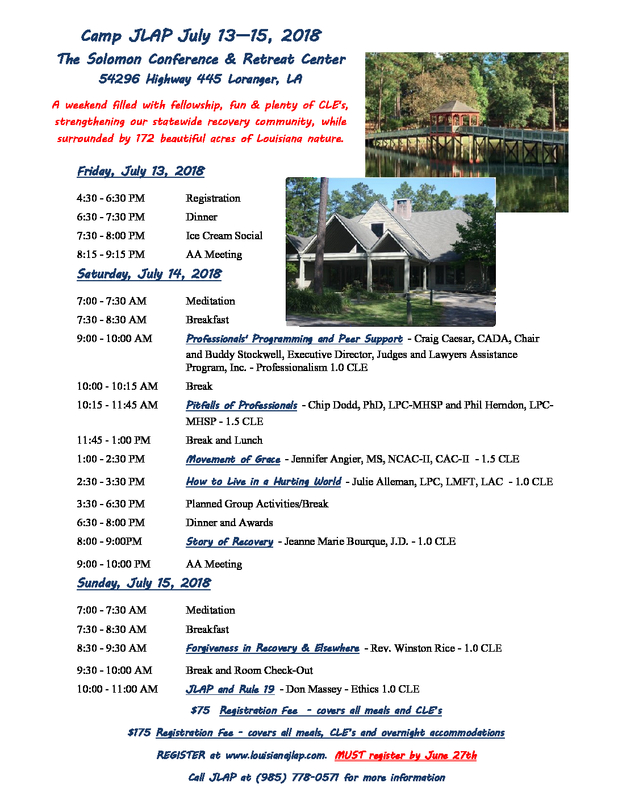 The mission of this retreat is to provide a closed, confidential forum wherein State LAP and JLAP Directors and Assistant Directors can engage on a business level as a group and share in-depth information about the challenges they face and discuss strong strategic planning methods. Several presentations were made over the course of the one-and-a-half-day meeting including: how to best assist law schools; spreading the word through pro-active marketing; and individual breakout sessions discussing specialized challenges for both large and small LAP/JLAP programs. This weekend has proven to be a great resource for all programs involved. 2019 is already in the works! We are every excited to announce that we will be having our first ever Camp JLAP on July 13, 14 and 15, 2018 at the Solomon Conference and Retreat Center in Loranger, Louisiana. Mark your calendars and SAVE THE DATE! !